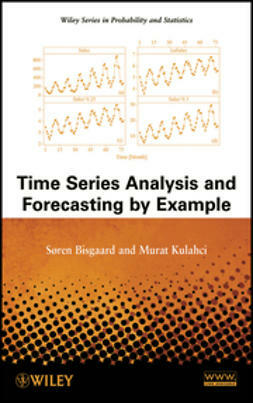 An accessible introduction to the most current thinking in and practicality of forecasting techniques in the context of time-oriented data. 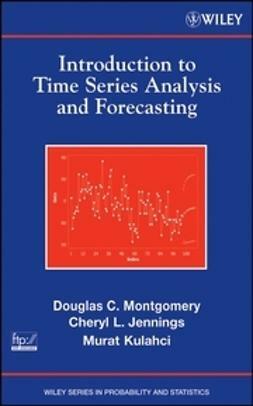 Analyzing time-oriented data and forecasting are among the most important problems that analysts face across many fields, ranging from finance and economics to production operations and the natural sciences. 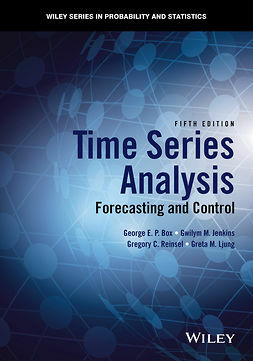 As a result, there is a widespread need for large groups of people in a variety of fields to understand the basic concepts of time series analysis and forecasting. 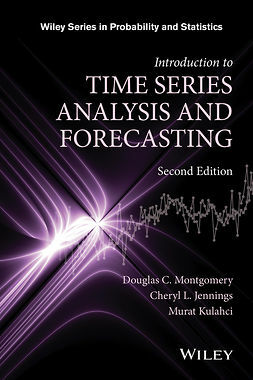 Introduction to Time Series Analysis and Forecasting presents the time series analysis branch of applied statistics as the underlying methodology for developing practical forecasts, and it also bridges the gap between theory and practice by equipping readers with the tools needed to analyze time-oriented data and construct useful, short- to medium-term, statistically based forecasts. 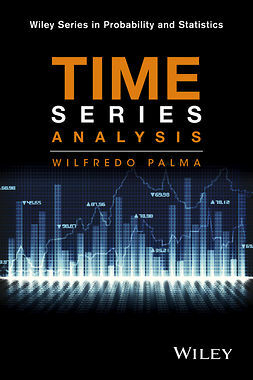 The intricate role of computer software in successful time series analysis is acknowledged with the use of Minitab, JMP, and SAS software applications, which illustrate how the methods are imple-mented in practice. 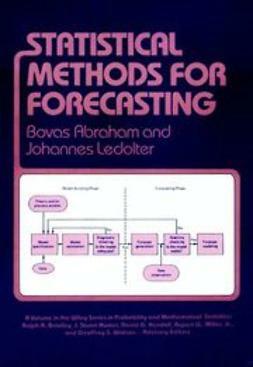 An extensive FTP site is available for readers to obtain data sets, Microsoft Office PowerPoint slides, and selected answers to problems in the book. 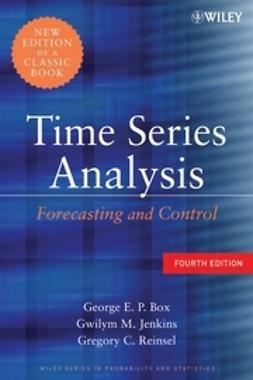 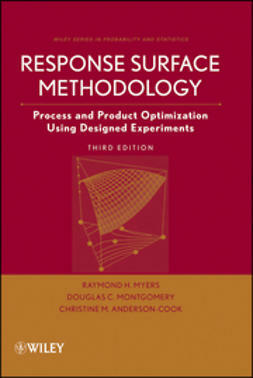 Requiring only a basic working knowledge of statistics and complete with exercises at the end of each chapter as well as examples from a wide array of fields, Introduction to Time Series Analysis and Forecasting is an ideal text for forecasting and time series courses at the advanced undergraduate and beginning graduate levels. 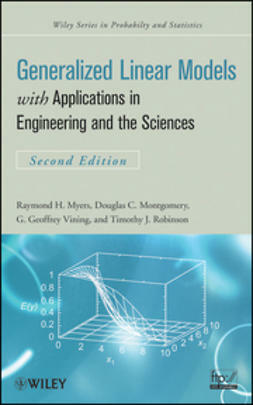 The book also serves as an indispensable reference for practitioners in business, economics, engineering, statistics, mathematics, and the social, environmental, and life sciences.